Radiators aren’t for everybody, if you prefer extra space in your home, underfloor heating could be the perfect solution. 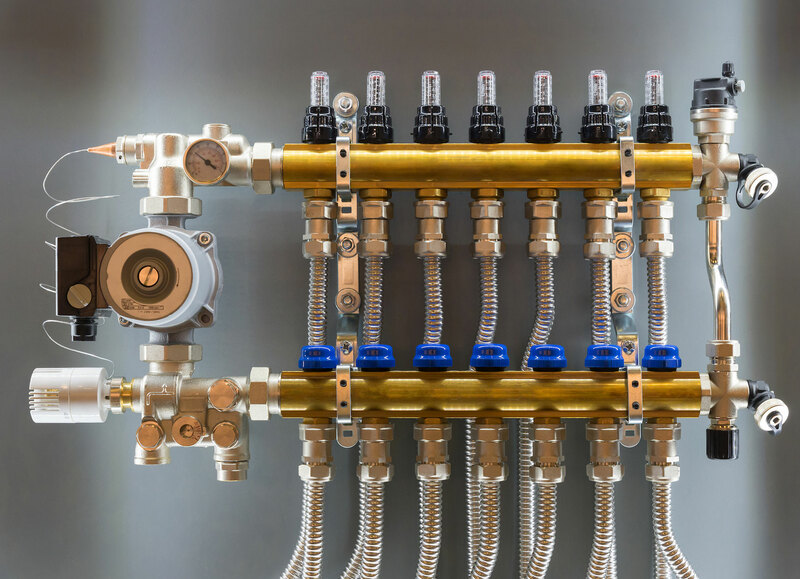 Underfloor heating systems remove the need for radiators or surface pipe work inside your house. Although this might seem like a small change, the difference is vast. Give us a call and we can take care of everthing for you. 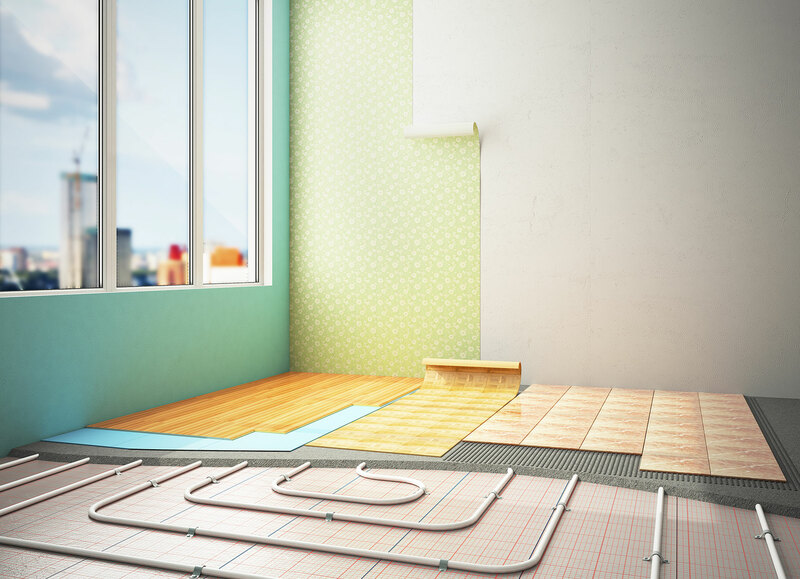 Underfloor heating helps to de-clutter your home whilst keeping it toasty warm. 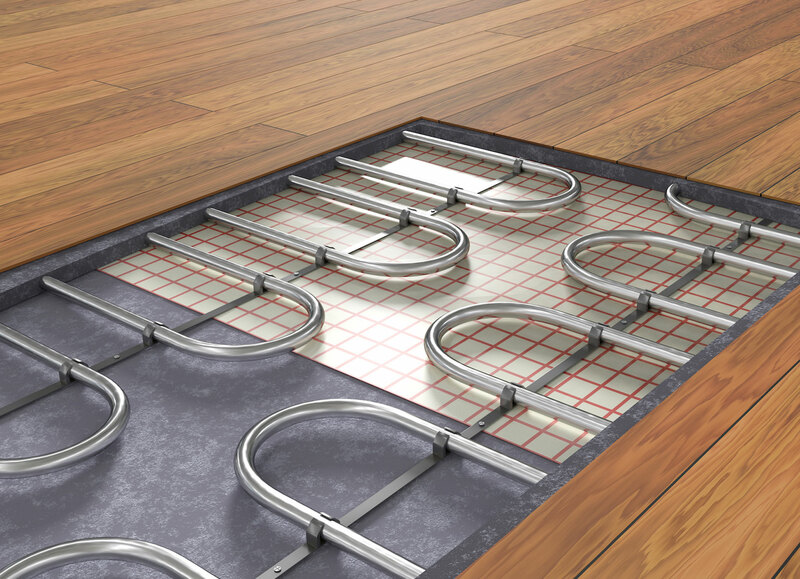 You get better heat distribution with an underfloor heating installation. Heated floors make your home cosy and comfortable. 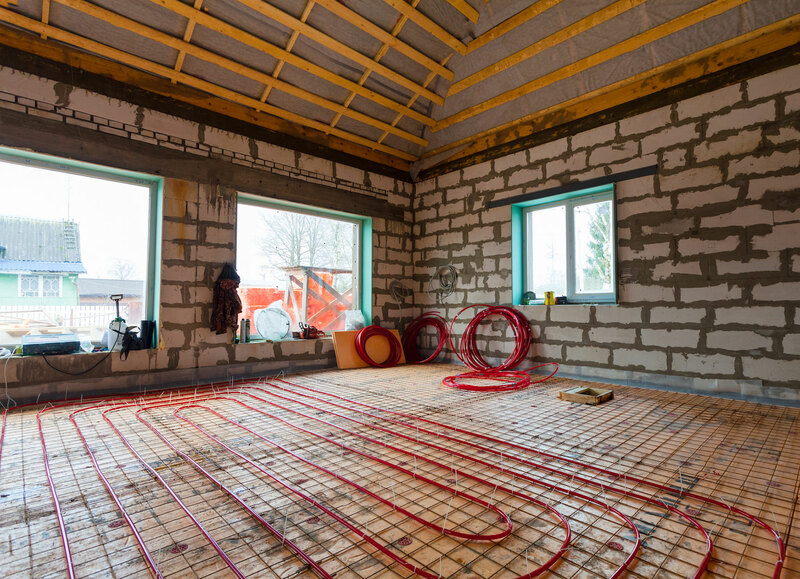 Pipe work is hidden under floors, laid out in a manner that will give your rooms an even heat distribution and moke interior design much easier. Under the floor heating systems are just one of the heating services in Cornwall we provide. Ask for a estimate today and have a floor heating system designed and installed to suit your home.